Annapoorneswari is that Aspect of the Mother Divine as the Bestower of Food. Astrologically the Deity of Venus is Annapoorneswari, Annapoorneswari Lakshmi Yakshi va Bhrigunandana. 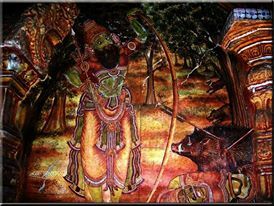 Here the Deity is mild, in contrast to the Deity of Chirakkal and is the Bestower of Prosperity. It is the same Divine Conscious Force which manifests as the Triune Deity. 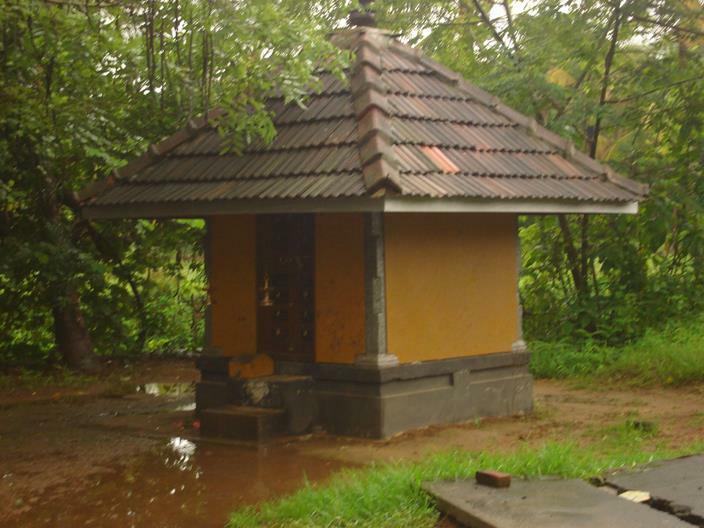 Annakara is a rustic village, just 20 kms from Trichur. The main Puja here is Pournami Puja, which is performed on the auspicious day of the Full Moon. 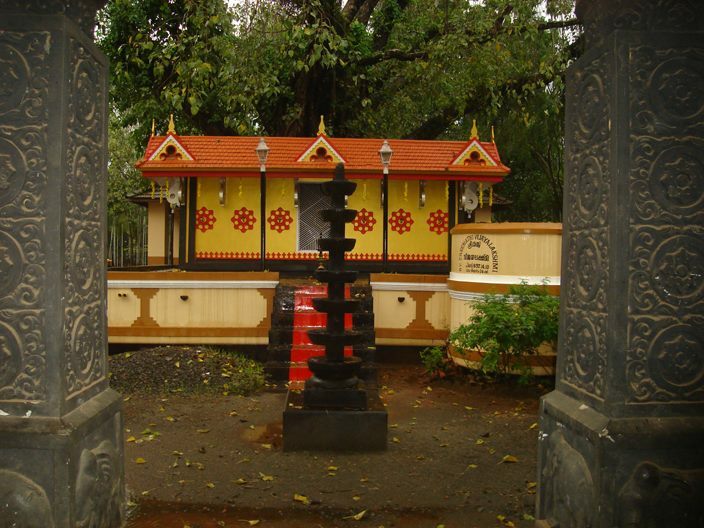 Other Pujas include Trikala Puja, Bhagya Sooktham, Ayus Sooktham etc. An intensive Anna Poorneshari Pooja is also done for overall prosperity. She has a Fourth aspect, as Time Personified, as Kaalaswaroopini or Kali. Since Time is the All Devourer, All Destroyer, She is the Energy of Dissolution. O Mother of the Worlds triune ! The entire Universe is a continuum of Consciousness and Force. Being and Becoming, the Absolute and the Relative, the Infinite and the Finite. He and She, Sah and Saa ! 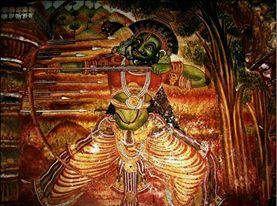 Here the Deity is fierce and is known as Makara Chova. 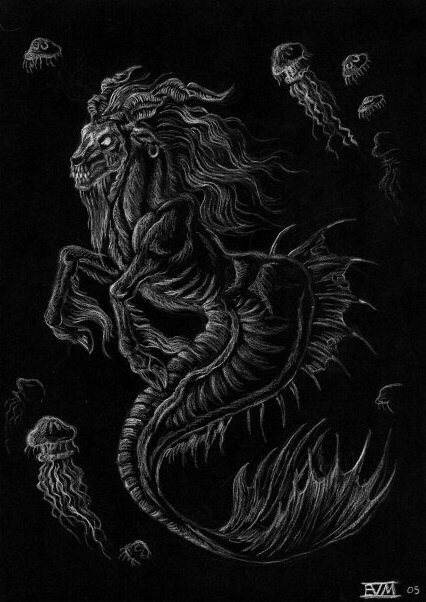 Great Festivals are here when Mars gets exalted in Capricorn. The most famous Puja here is the Satru Samhara Puja, which takes care of enemies. 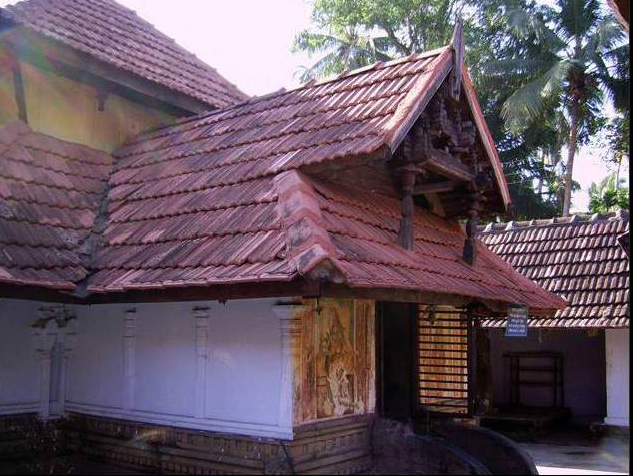 It is said that Chirakkal Ma is the Destroyer of Enemies !